Look Models & Actors Agency represents professional photographers in the , and , who can help you create marketing materials such as headshots and portfolio books. Do you need help building a portfolio book? Or do you need headshots or body shots to help you get started or to update your photos? Clients must see what you look like! This is a big part of being in the industry. 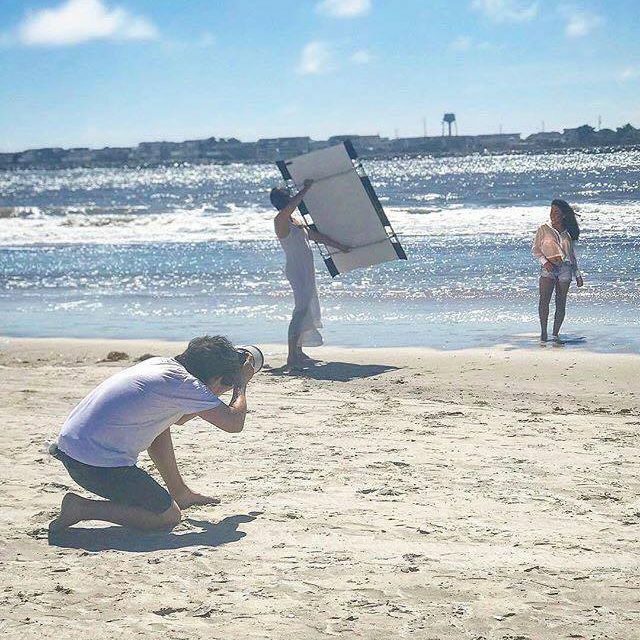 LOOK Models and Actors Agency has professional photographers and that can be utilized for taking all of the your marketing photos and/or photographers that can be hired for client bookings. Look Models and Actors Agency also represents that can be hired for actual client bookings. Rates are dependent upon subject matter.